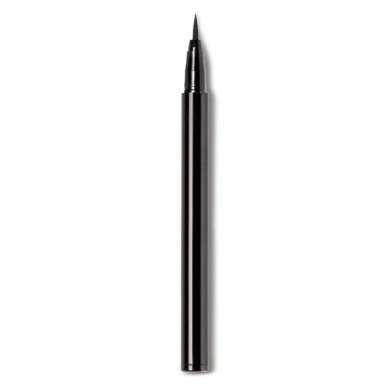 Achieve a high-pigment, flawless line with this modern liquid liner. 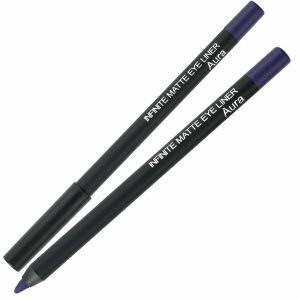 A super-fine felt tip ensures precise application. 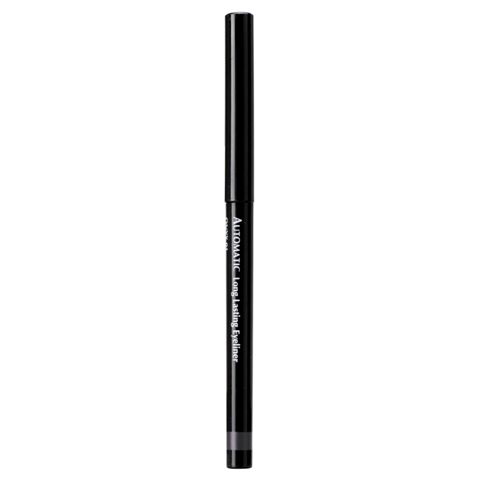 How To Use: Starting from the outer corner of eye, draw liner across upper and lower lash lines. 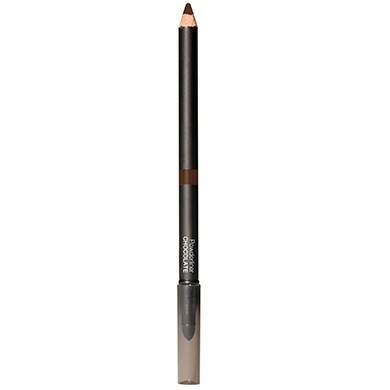 Apply slightly heavier at the outer corners for a high impact look. 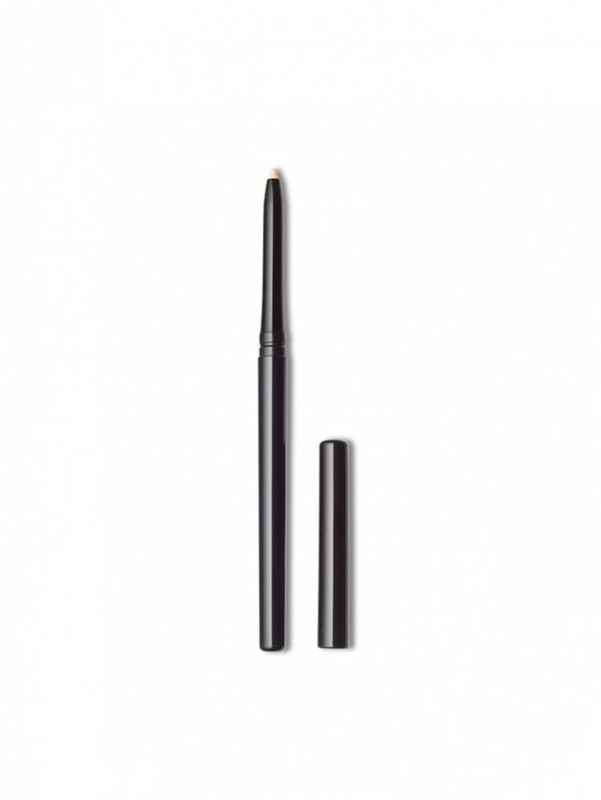 For even and precise application, hold eyeliner horizontally.